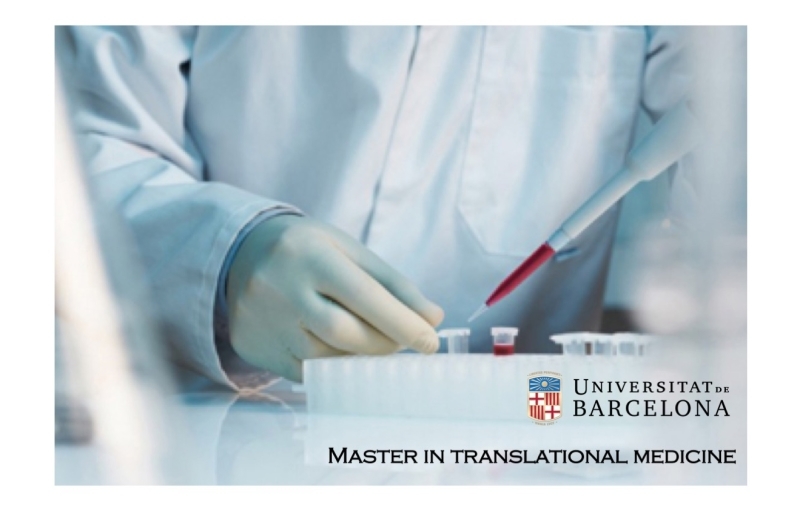 The Official Master in Translational Medicine-MSc from the University of Barcelona will offer you the opportunity to gain an excellent training both in academia and research. It will provide you comprehensive and updated knowledge of the basics, clinical and epidemiological entities associated with major human pathogenesis, examined from a cross-sectional view. Moreover, it will give you access to knowledge and skills necessary to develop translational research projects in the field of biomedicine. The Master in Translational Medicine is an Official Master from the University of Barcelona that allows posterior enrolment to PhD degree. 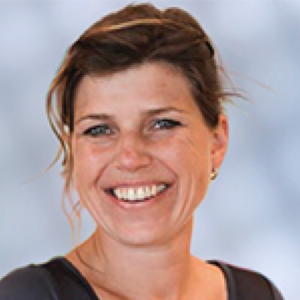 It is a 60 credits Master with 4 compulsory subjects (6 ECTS each), 4 optional subjects (3 ECTS each) and 500 hours (minimum) of research training (Master Thesis, 24 ECTS). The Master is instructed in English and can be completed in 1 or 2 years. International students must validate their previous studies to access the Spanish Education System.